Back in May, reports arrived claiming that the ongoing license dispute between Qualcomm and Apple was about to see the semiconductor manufacturer ask the International Trade Commission (ITC) to ban the import of iPhones. Two months later, that’s exactly what it has done. Qualcomm has announced it is filing a complaint with the ITC that accuses Apple of infringing on six patents related to extending the battery life in devices that use Intel's 4G wireless chips, which includes models of the iPhone 7, iPhone 7 Plus, and iPad. The company says none of the patents are covered by any industry standard, are not essential parts of any devices, and were granted from 2013 to 2017. Not only does Qualcomm want to block the import of the devices, but it also wants to stop the "marketing, advertising, demonstration, warehousing of inventory for distribution and use of those imported products." Qualcomm says the ITC will start looking at the complaint in August, with a trial expected next year. If an iPhone ban is the result, it’s unlikely to happen for around 18 months. 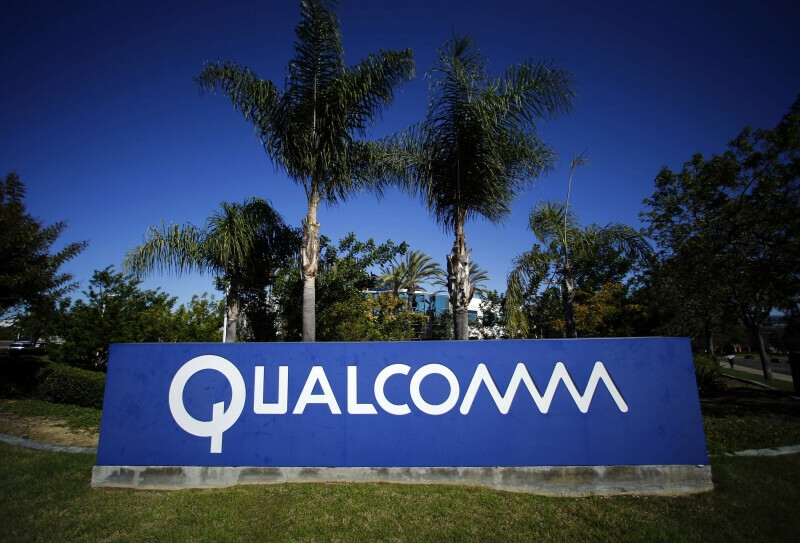 The pair’s legal battle began at the start of this year when the FTC filed a complaint over allegations of Qualcomm's anti-competitive practices. Apple proceeded to sue Qualcomm for about $1 billion, claiming it had been "charging royalties for technologies they have nothing to do with." In April, Qualcomm countersued Apple, denying the iPhone maker’s allegation in a 134-page filing, accusing it of breach of contract and interfering with agreements Qualcomm has with other companies.